Sometimes, a long drive is just what the doctor ordered. Whether you’re setting out on a family vacation or simply enjoying a road trip with friends, spending a few hours on the open road can be fun, freeing, and therapeutic. Of course, it’s a lot more fun when your vehicle is in good condition. Don’t let your trip be derailed by automotive problems, or tarnished by an unpleasant vibe inside the vehicle. Instead, use these tips to get ready for your next big road trip! 1. Take it to your favorite service center for routine maintenance. You can’t ever guarantee against car problems—but you can put in some due diligence to make sure your car has received the proper attention. Specifically, take it in to have the oil changed and tires rotated. Most service stations will throw in a free inspection, as well, and they can tell you if anything further needs to be done. Getting stuck in heavy rain is dangerous—especially if your wipers don’t work properly. Spray your windshield with a hose and then use the wipers, testing them to make sure they are working as intended. If not, replacing them is a cheap and simple DIY task. And while you’re at it, check to see if any additional windshield wiper fluid is needed. Again, replenishing this is easy and affordable. 3. Clean out the vehicle. We don’t really have any special tricks here—we just think it’s important to thoroughly clean your vehicle, ensuring a pleasant time on the road. Vacuum the floors, wipe down the upholstery, and clean any trash or debris out of your cupholders. Change out your air fresheners, too! 4. Know what you’ll do in an emergency. Do you have roadside assistance through an organization like AAA, or through your insurance company? If so, make sure you have your membership information and the call-in number readily available in your glove compartment. Also be sure you know where the spare tire is and how to get to it if needed. 5. Get your cords and chargers ready. 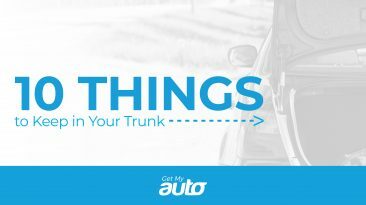 Finally, make sure your vehicle has the necessary equipment to keep your devices fully charged—especially if you’re using the GPS on your phone. It’s also worth investing in a phone holder that will allow you to see and hear your GPS without having to hold it in your hands. 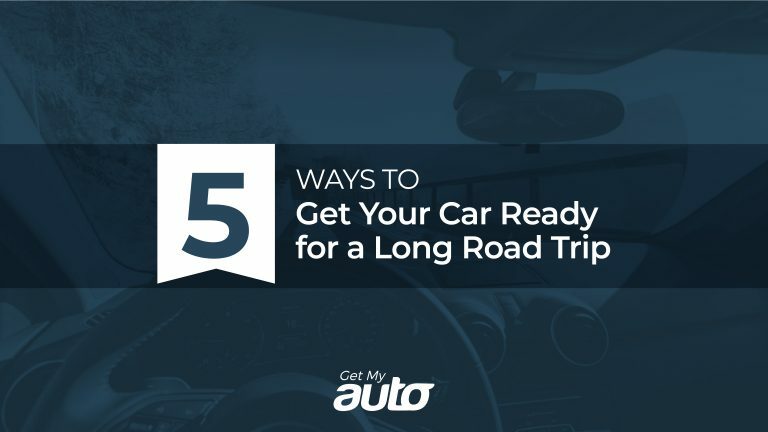 It’s important to get your vehicle ready before you head out on a road trip—and that starts with some of the tips we’ve offered here. 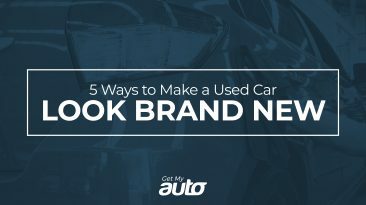 Of course, you may need a whole new vehicle before you leave—and if that’s true, we’d love to connect you with a good, local used car dealership. 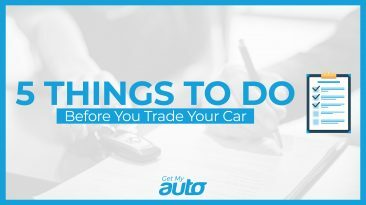 Reach out to the Get My Auto team today and let us know what kind of used vehicle you’re seeking.